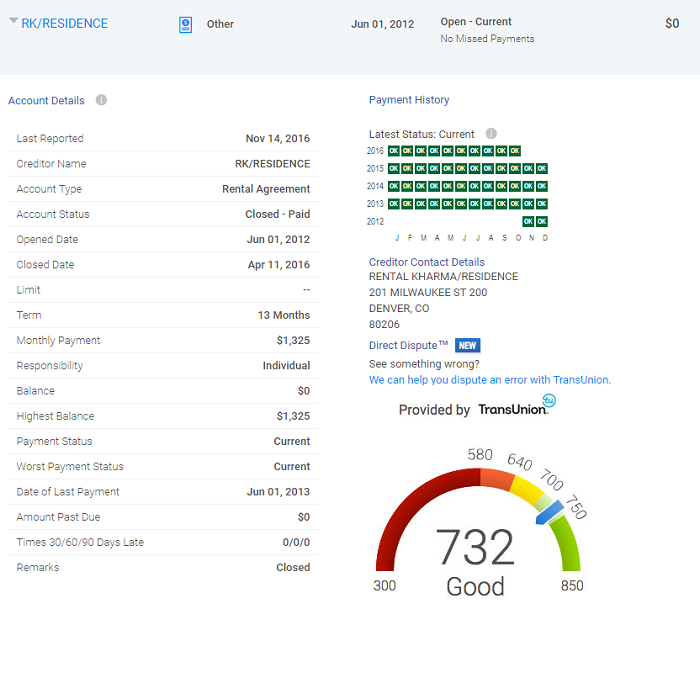 You can add 24 months of past rent payments to your credit report and build your credit history. The average time to see your results is 2 weeks. Do You Qualify for Rental Kharma? In just 3 minutes you can start building your credit history by adding your rent on your credit report. It’s that easy! Questions? 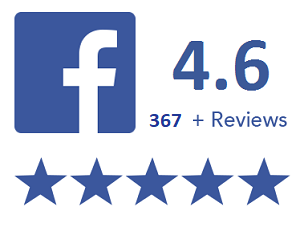 Call us now and speak with a team member 720-307-1466! Over 100 Million Americans either struggle with their credit or have no credit and are denied access to traditional financial products. 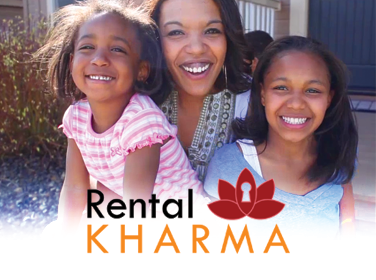 Rental Kharma was founded to address this huge problem and provide a sustainable and simple way for renters to establish and build credit history through their largest monthly payment, rent! Rental Kharma in The News! Complete our easy registration and give us some information about your rental. There is a one-time verification fee of $25 and then it’s only $6.95 per month(billed quarterly) for ongoing reporting and $5 per month for past reporting. Check out our Renter FAQ. 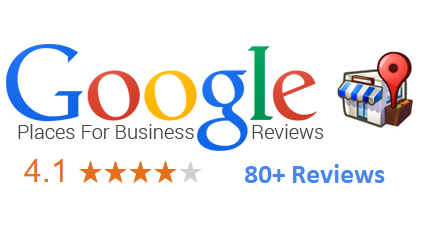 We report your verified rent payments on your TransUnion credit report. We will verify your rental lease with your landlord or property manager. Every month we will confirm with your landlord or property manager that you made the month’s rent payment. 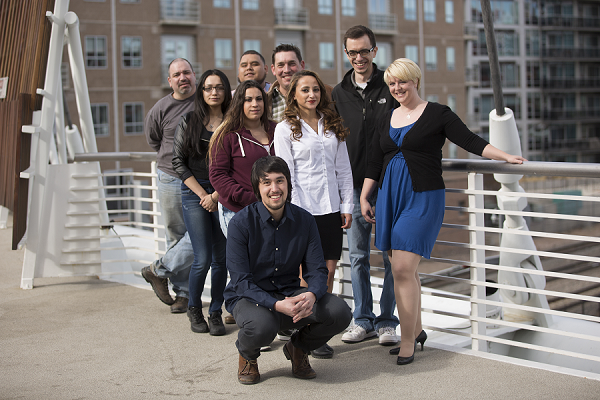 Meet our Team! You Get Credit For Your Rent Payments! Your credit score determines if you qualify and how much you pay in interest for car loans, mortgages, credit cards and student loans. Building your credit, can lower your interest rates and save tens of thousands of dollars.